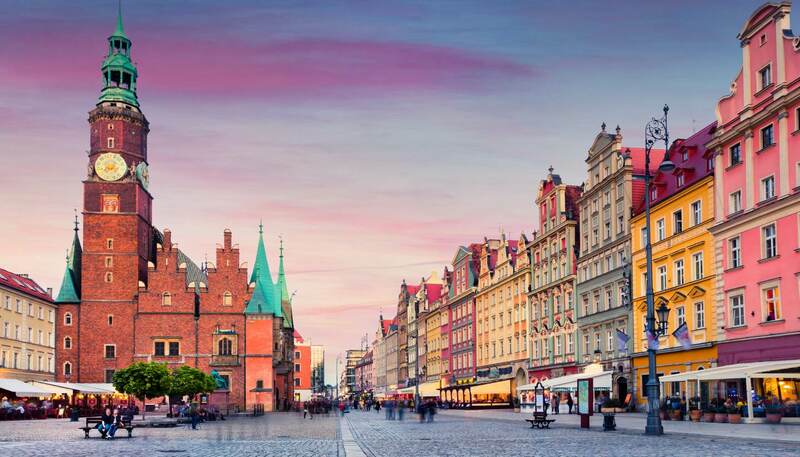 Poland doesn't require any vaccination of international travellers, but the World Health Organisation (WHO) recommends travellers be covered for diphtheria, tetanus, measles, mumps, rubella and polio, regardless of their destination. Most vaccines don't produce immunity until at least two weeks after they're given, so it's best to visit a doctor or clinic and have the jab(s) at least six weeks before departure. The quality of medical care is generally high in Poland but not always outside cities and large towns. Chemists open 24 hours can be found in each major city, and hotels often have a nurse or doctor on call. In emergencies call 999 for an ambulance. Insurance: If you're an EU citizen, a European Health Insurance Card (EHIC), available from health centres, covers you for most medical care. It will not cover you for non-emergencies or emergency repatriation though. Citizens from other countries should find out if there is a reciprocal arrangement for free medical care between their country and Poland. All foreigners are entitled to first-aid and ambulance services only when they have suffered an accident and require immediate medical attention; follow-up treatment and medicine must be paid for. If you do need health insurance while travelling, consider a policy that covers you for the worst possible scenario, such as an accident requiring an ambulance or an emergency flight home. Mains and well water is safe to drink, but don't drink water from rivers or lakes even if it looks pristine - it may contain bacteria or viruses that can bring on diarrhoea and vomiting. Milk is pasteurised and dairy products are safe for consumption. Local meat, poultry, seafood, fruit and vegetables are generally considered safe to eat. Two words of caution - a lot of dishes in Polish cuisine are stuffed or wrapped. Avoid them at a cafeteria or buffet if they look like they have outlasted their shelf life. Also, Poles can be big drinkers and vodka is the national drink. You definitely won't be able to keep up with your fellow drinkers for long. Go easy and either miss a few turns or sip your drink in stages. Otherwise count on the mother of all hangovers and an upset stomach the next day.